So let's say for a second that you're running a promotion on 20x30 Wrapped Canvases, 20% off for everybody! You've created your promotion ( or have you? need some help? ), you've made some marketing materials for your store and you've created a rotating banner for your website. 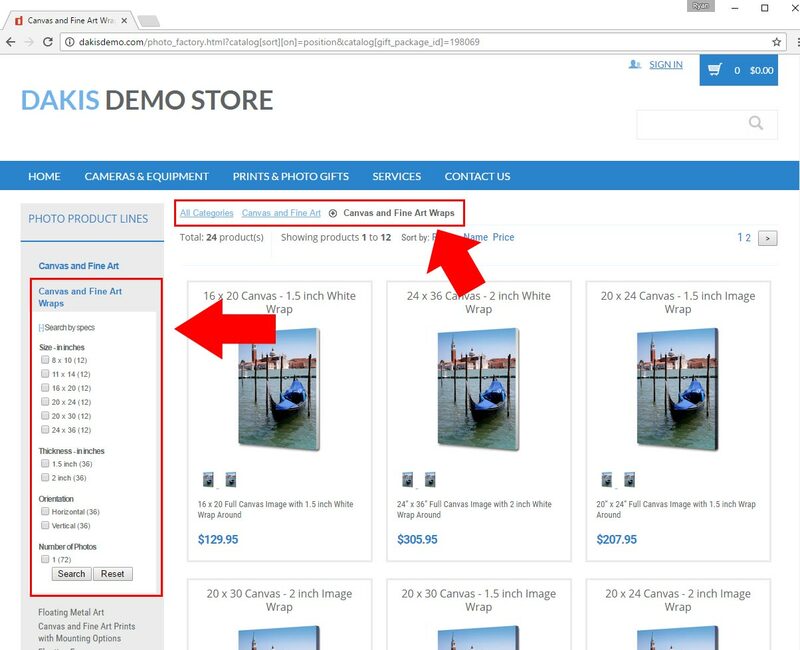 You're all ready to go until you realize you have no idea how to link to that specific product... gasp! That's kind of important because a good link is essential for not only your web banners, but also for your social media and eblast campaigns as well as just adding a link here or there on your website. Well worry no more, this is actually a very easy task that will take you no time at all to accomplish. Anyway... enough of my jibber jabbering, we came here to talk about creating a link to 20x30 Wrapped Canvases so let's get to it! 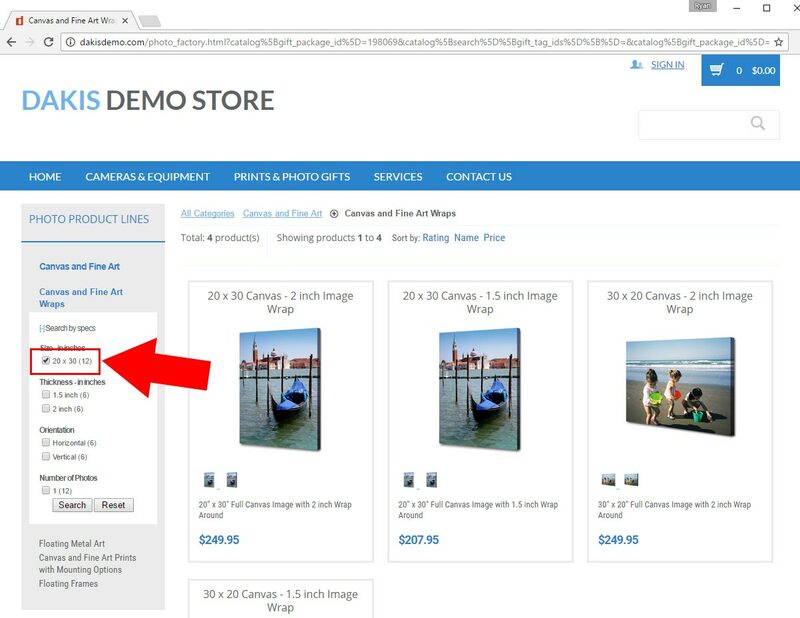 The first step is to get to your wrapped canvas sub-category inside you Photo Factory, see the page on our demo store.